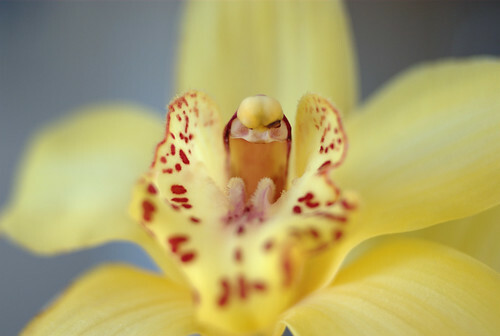 Shooting with a Pentax K10D: Orchid by Flektogon ... again! Orchid by Flektogon ... again! the sunlight was so bright today i couldn't resist to take another shot. Carl Zeiss Flektogon 35mm wide open, and my Pentax K10D of course. Why Takumar lenses on a K10D ?